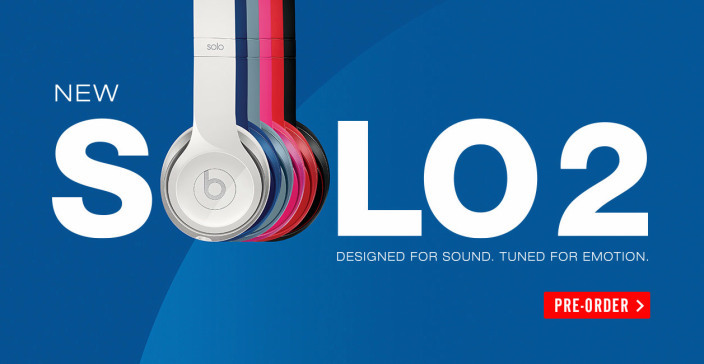 Apple isn’t expected to close its sale of Beats Audio until the fourth quarter of this year, and had nothing to do with the development and introduction of the Beats Solo 2 headphones. 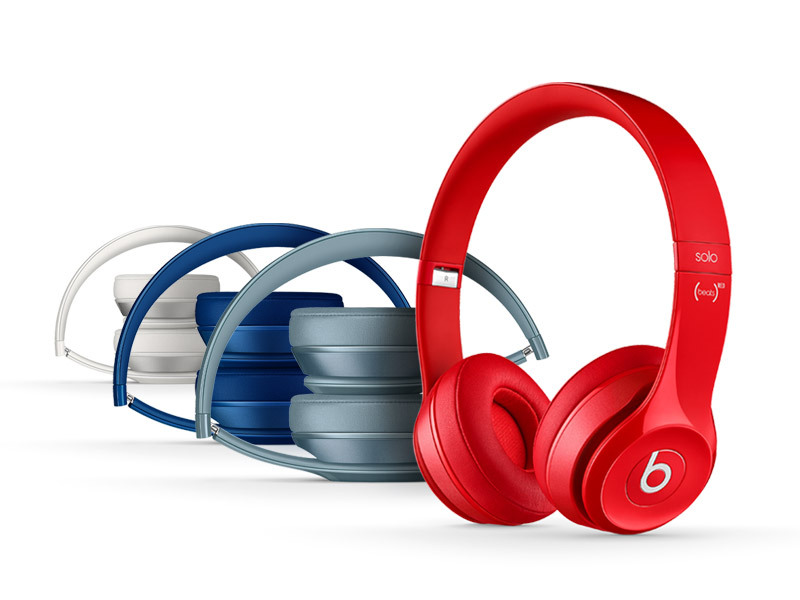 Still, many may find it interesting that Beats decided to unveil the new headphones just a day after the Apple announcement was made. 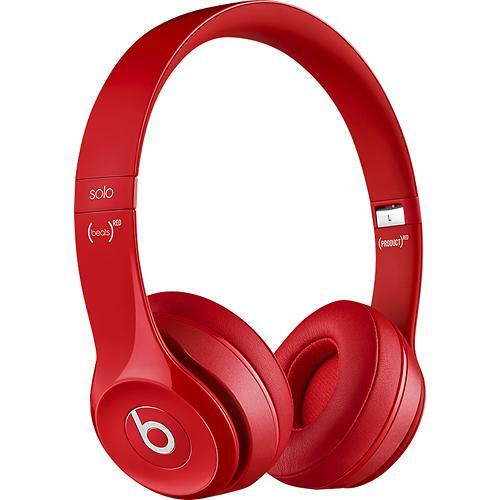 You can preorder the Beats Solo 2 headphones through beatsbydre.com and Best Buy. They should be arriving at other retailers, including Apple, in the coming days. 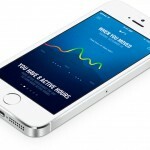 For more on Apple's acquisition of Beats, see: Apple’s Eddy Cue, Jimmy Iovine Discuss Beats Acquisition And More, In A Memo To Apple Employees, Tim Cook Touts A ‘New Chapter’ With Beats Purchase, and Beats Music Lowers Its Yearly Subscription Fee And Extends The Free Trial Period.